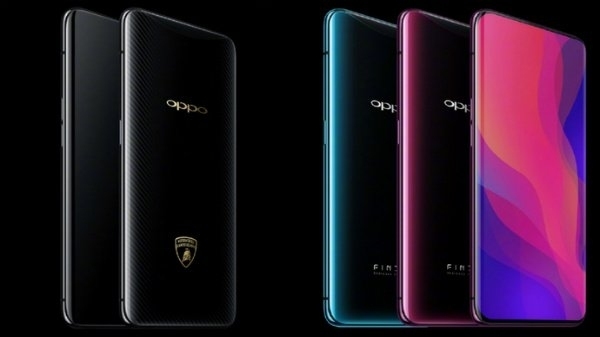 Oppo Find X is being talked about for a long time by the Oppo company's new smartphone. Now finally the OPO Find X is going to be launched in India today. The company is organizing an event in New Delhi to launch this smartphone. Let's tell you that last month, Oppo launched its own smartphone in Paris.